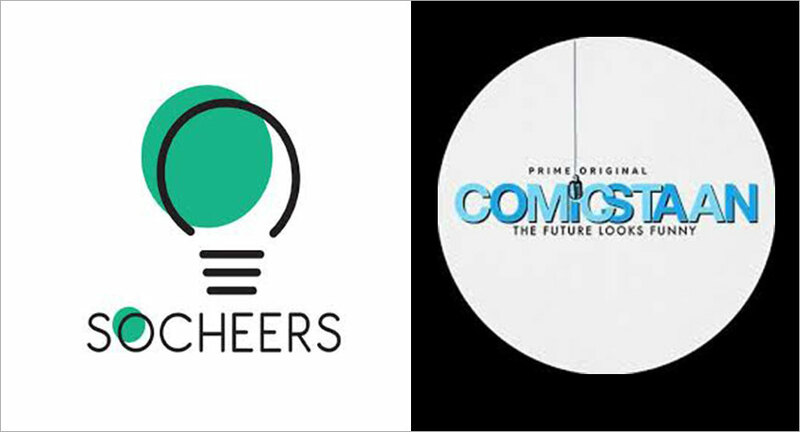 SoCheers, an end-to-end marketing agency, has won social mandate for India’s first comedy reality show Comicstaan -- an Amazon Prime original series featuring top nine comedians in India: Biswa Kalyan Rath, Tanmay Bhat, Sapan Verma, Kanan Gill, Kenny Sebastian, Kaneez Surka, Sumukhi Suresh, Abhish Mathew and Naveen Richard. 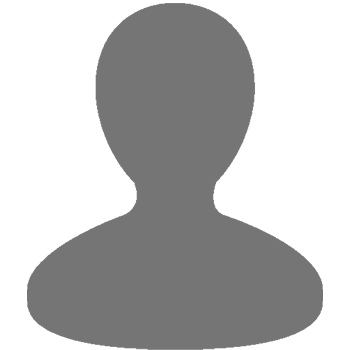 The account was won following a multi-agency pitch that witnessed participation from leading agencies. As a part of the mandate, SoCheers will manage the entire social media marketing duties, including social media management, ORM, digital engagement, digital video production, strategy and the digital content. The main objective will be to promote Comicstaan as a first-of-its-kind reality show in the stand-up comedy scene in India. The official trailer launched on June 26th and the series is available exclusively to Prime members across 200 countries and territories since July 13th, 2018.